The secret of Italian cooking lies in simple things: grandma’s cooking, the smell of food pervading home, the slow, caring gestures of our loved ones. 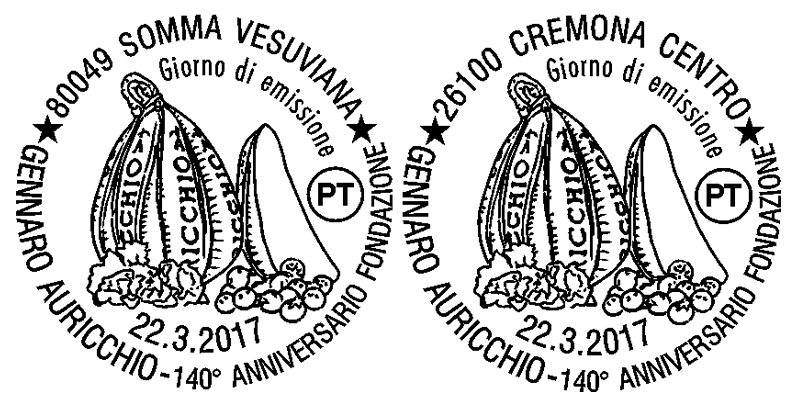 Italian cooking as Gennaro Auricchio meant it, when in 1877 he founded its company in San Giuseppe Vesuviano, close to Naples. 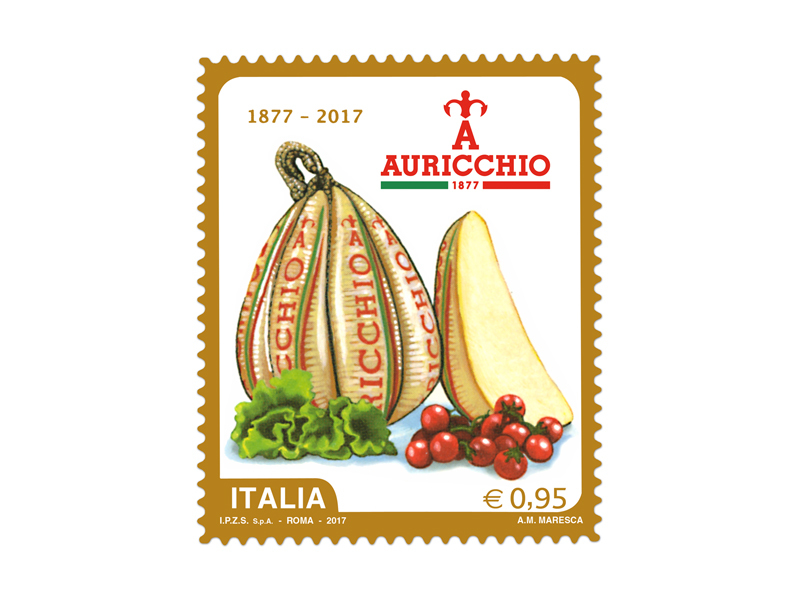 Auricchio has always been the symbol of typically Italian flavour that never goes out of fashion, is part of tradition but still stays always original, good, genuine throughout the years. 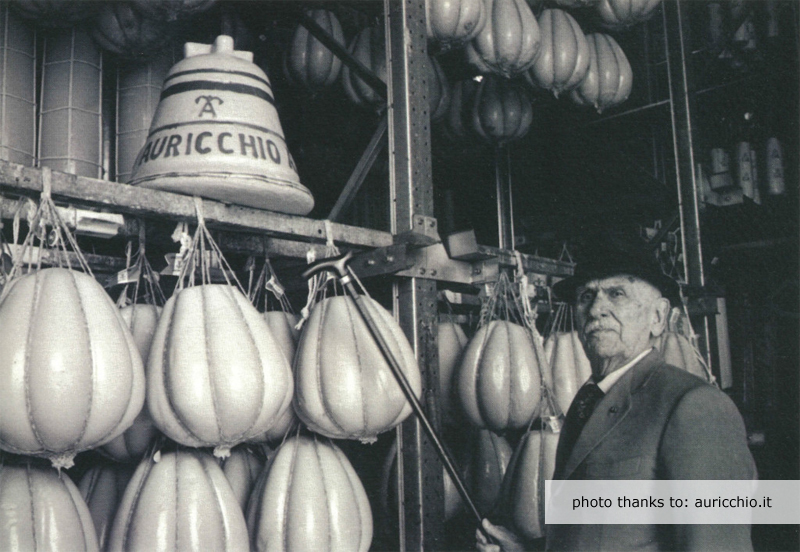 Italian cooking, care for simple things and a special rennet: these are the secrets kept and passed down from generation to generation, giving our Provolone its unique and unmistakable taste. Today our provolone enhances recipes in a tasty and inviting way: it makes a fanciful appetizer, a tasty finish to any dish. 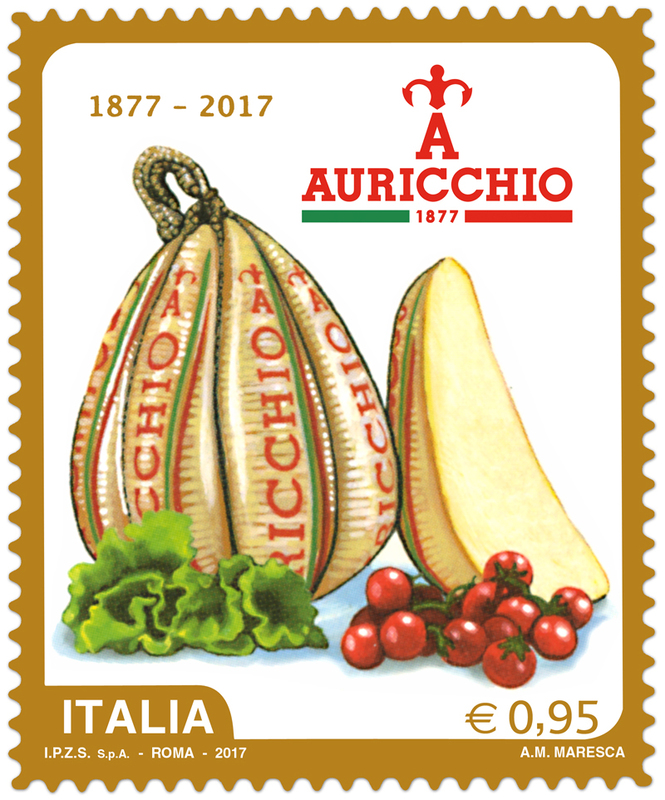 Each product highlights a great family heritage and is manufactured in compliance with the Italian cooking tradition that tries to keep alive the simple and wise ways of Grandma, as Gennaro Auricchio did.